The vision and purpose of Music Ministry is to draw people to worship through music. In the church, we practice and prepare God inspired music for the congregation. 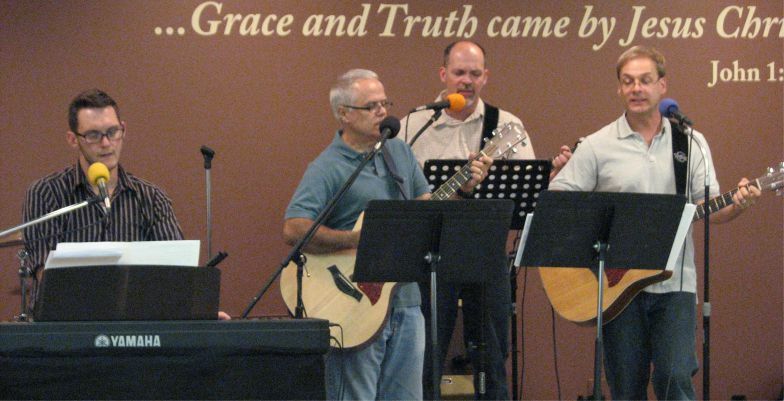 Our outreach functions, extend our love and hope in Christ through song and worship to lead others toward salvation. When: Worship music at services on Wednesday evening at 7 pm and Sunday morning at 10 am. Where: Greater Grace Community Church.